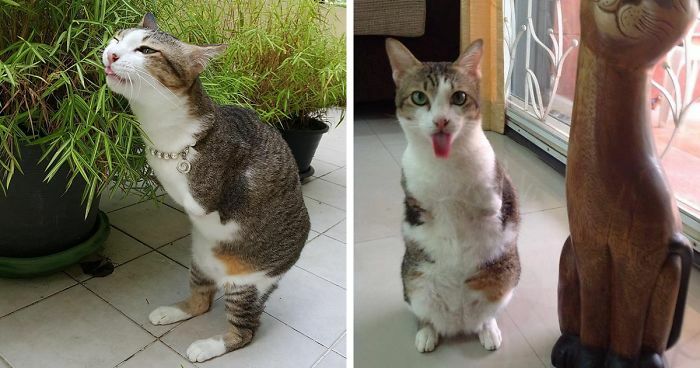 Meet Able, a rescue kitty with no front legs who gets around jumping like a kangaroo. “The first time I saw Able, I felt such energy and inspiration to live my life,” Able’s keeper, 49-year-old Walai Sriboonvorakul, revealed to Coconuts Bangkok. When the feline was only 1-year-old he fell on a loose wire while trying to catch a bird on the roof, and nearly died from being electrocuted. 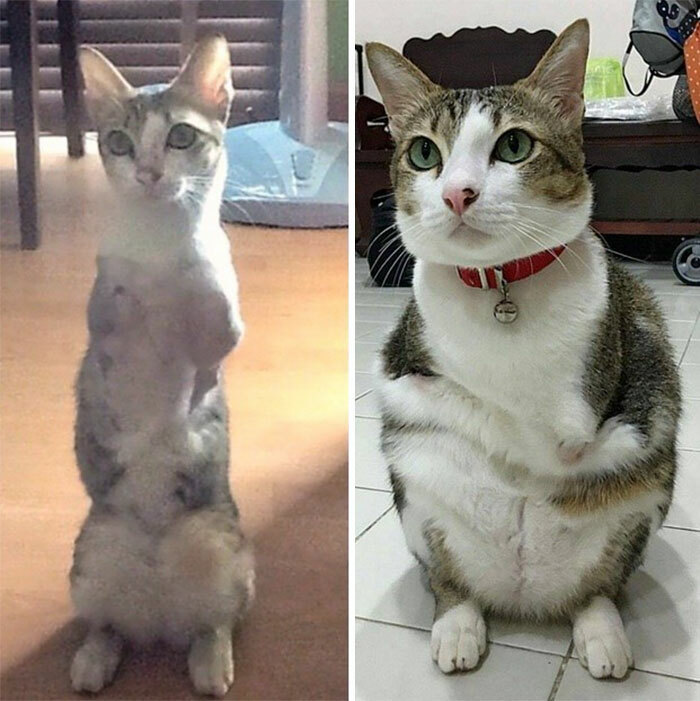 The kitty lost his tail and front legs. 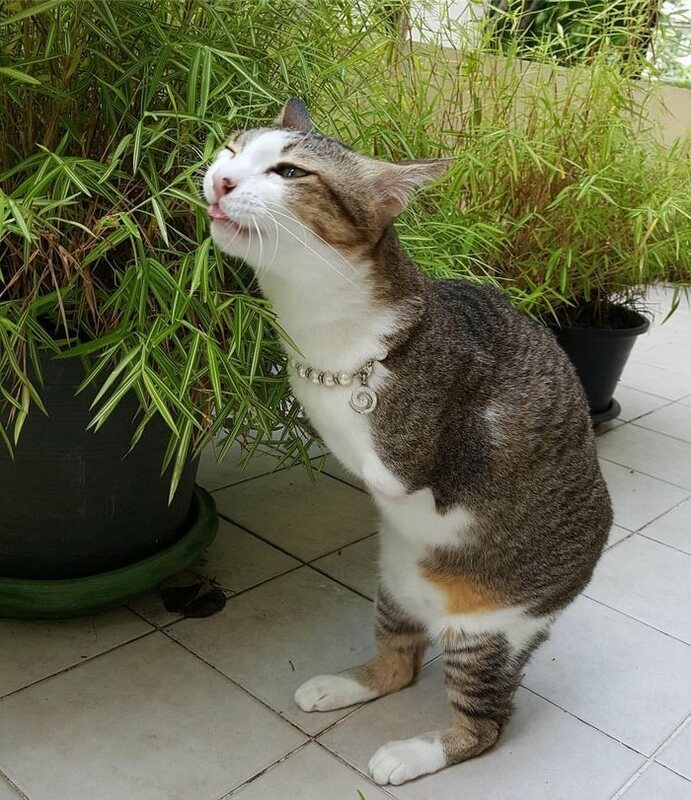 Luckily, the kindhearted Sriboonvorakul stepped in and decided to spare the disabled cat a miserable life as a disabled cat on the streets of Chiang Mai, Northern Thailand. The woman did everything to nurse the kitty back to good health, and now, two years later, the feline has made a full recovery. ”We called him ‘Able’ because he can do everything just like the other animals.” This includes climbing the stairs, chasing other cats, or jumping an impressive height. And there’s more – Able has a sibling named Fin Fin who can’t use her hind legs. The two cats with opposite leg problems complete each other and are simply inseparable. 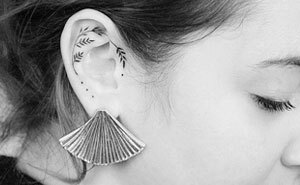 Like the post? You may also like reading about Roux The Adopted Two-Legged Bunny-Cat. 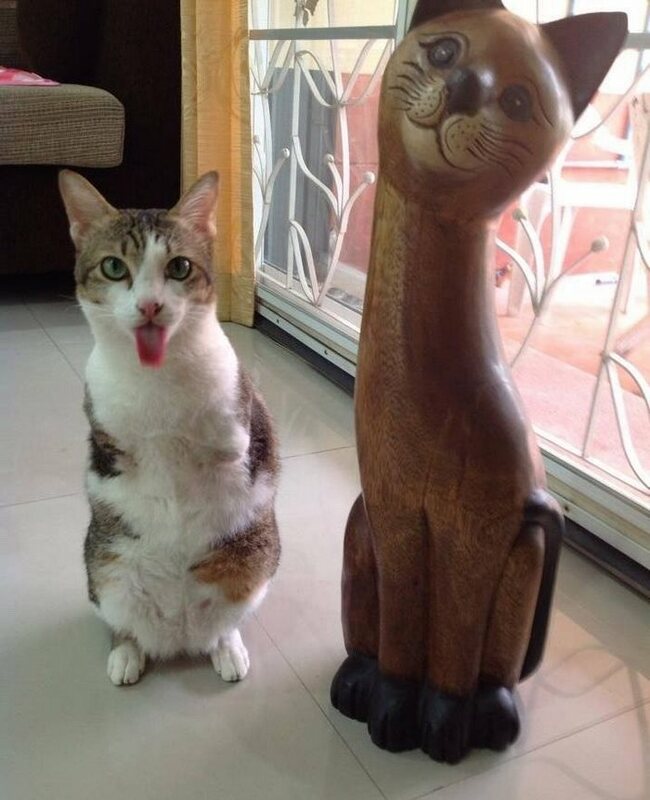 When one looks at Able they forget he’s disabled, as the kitty knows how to live life to its fullest! You are terrible. Hilarious, but terrible.